Hungry for a place to discuss great nonfiction books? Welcome to Real Reads, the Library’s nonfiction book club. Real Reads meets on the 3rd Tuesday night of each month. 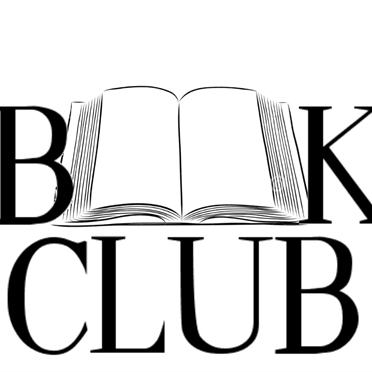 Club members will suggest books to read each month, and a club member will facilitate the discussion. Club members are responsible for getting their own copy of the book, although we will try to choose books that are available in the library collection for check out.